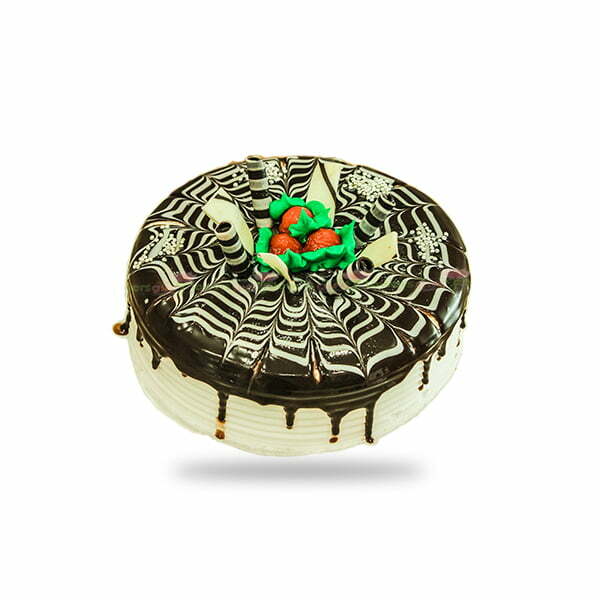 Birthdays are incomplete without cake, Gift this delicious dutch cake to your dear ones and celebrate birthday to the fullest. Gift it today! !